The book of Proverbs is written by a loving older generation for the benefit of younger generations. The wisdom is God-inspired, time-tested, and useful for every part of your life. At the Kings Crossing Church of Christ, we are spending the first quarter of 2019 focusing on character development, and we are using the biblical book of Proverbs as our guide. It’s a good way to start a new year, isn’t it? Now that you’re signed up, you will receive these weekly emails from the time it starts (January 2019) through the end of the series (Easter 2019). Once the series is done, we’ll send you a final “thanks for participating” message, and then we won’t contact you again through this list. Proverbs lends itself well to conversation because so much of it is a conversation. It is written from the perspective of a loving parent to a growing child, and from a loving God to his precious people. Wisdom invites us to make our lives easier by accepting good counsel and learning from each other. To get the most out of this series, we strongly encourage you to find another person or people who will agree to be your conversation partner as you go through the study. In fact, it may be good to have more than one, such as a family member and also a friend with whom you discuss the verses every week. Discussions shouldn’t have to take longer than 10-15 minutes, though you may enjoy going more in depth, depending on the nature of your relationship to the person with whom you’re studying. This is a great tool for doing Bible study with your children and your spouse. Find an older person whom you respect and would like to be a sort of mentor or guide in your life. Find a younger person in whom you would like to invest some time and encouragement. This provides a convenient excuse to have meaningful conversations. Find a good friend you’d like to become a better friend and invite them to share in this conversation with you. Find a co-worker or group of co-workers who might be willing to share a specific break or lunch each week to include this as part of the table talk that day. Whatever approach you think you are most likely to actually follow through with is the best one for you! You may also enjoy tuning in to the sermon series at the Kings Crossing Church which will set the tone for each week’s emphasis. Obviously, you are always welcome to be our guest, but you can also watch, listen, or subscribe to our podcast. 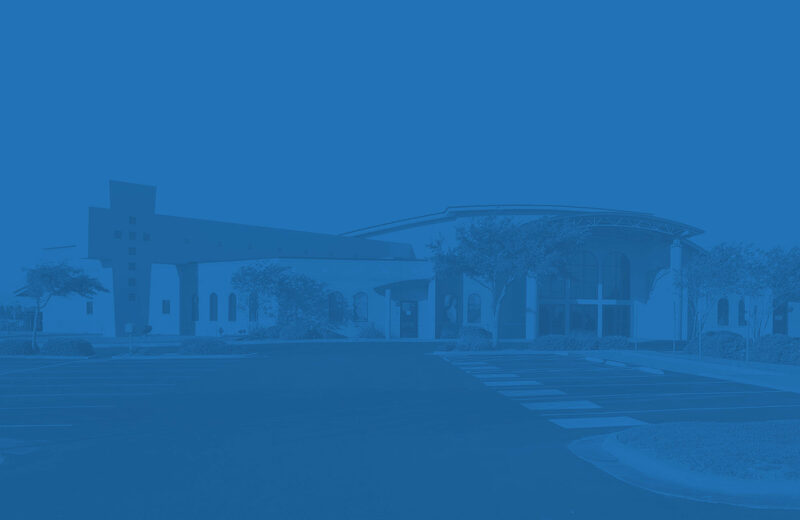 In fact, if you have a digital assistant like Siri or Alexa on any of your devices, it is super easy to say to Siri or Alexa, “Play Kings Crossing Church of Christ podcast.” They both know where to find us! Like what you are seeing? 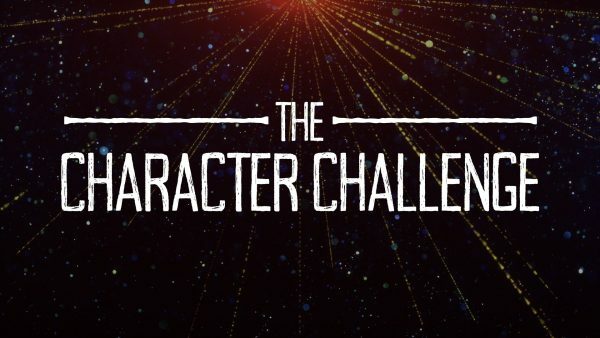 You can sign up here to be on the email list to receive weekly tools to help you complete the Character Challenge. We hope that through your openness to the ideas shared, you will find yourself a wiser person at the end of your study. Our prayer is that God’s word will work in your life–as we are convinced it can!–so that you come to a greater understanding of the mind of God, and can, therefore, live a life of greater intention and purpose. We are so glad you’ve decided to participate and would welcome your thoughts, suggestions, and feedback as we go.